At Hearing Center of Long Island, we understand the effects that hearing loss can have on your daily life. That’s why we offer compassionate care and cutting-edge treatments to all our patients. We use only the most advanced technologies, including a wide variety of hearing aids. We also understand that even with the most advanced products, hearing aid emergencies can sometimes occur. And for those who rely on hearing aids, life can be difficult when they aren’t working as they should. 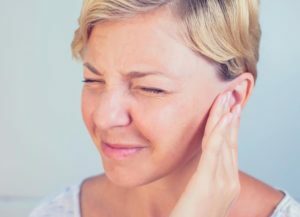 In the event your hearing aid isn’t working properly, you can count on Hearing Center of Long Island for 5-star-rated emergency care near Lynbrook, NY. We offer same-day hearing aid service for everyone, whether you’re our patient or not. Those who are experiencing issues with their hearing aids can come in for a FREE hearing aid adjustment and hearing analysis on weekdays from 1-2 PM. Even if you’re not our patient, you are invited to use our services at no charge. We will perform an evaluation of your hearing and see how we can adjust your hearing aids so they are serving all your needs. We also offer a FREE computer analysis and correction of your hearing aid problems. Our audiologist will perform an in-office video otoscopy of the inside of your ear and do a computer analysis of your hearing aid. This will help us determine how well your hearing aids are currently performing for you. We will make the appropriate adjustments, including reprogramming, if necessary, and provide you with a printed report of our findings. Our Hearing Aids Come with a 60-Day No-Obligation Guarantee! Once you purchase your hearing aids from us, all services, batteries, and adjustments are covered, and you can return your hearing aids within 60 days for a full refund with no restocking fee! Call 516.872.8485 or click here to take advantage of this offer – we can’t wait to make you the newest member of the Hearing Center of Long Island family! 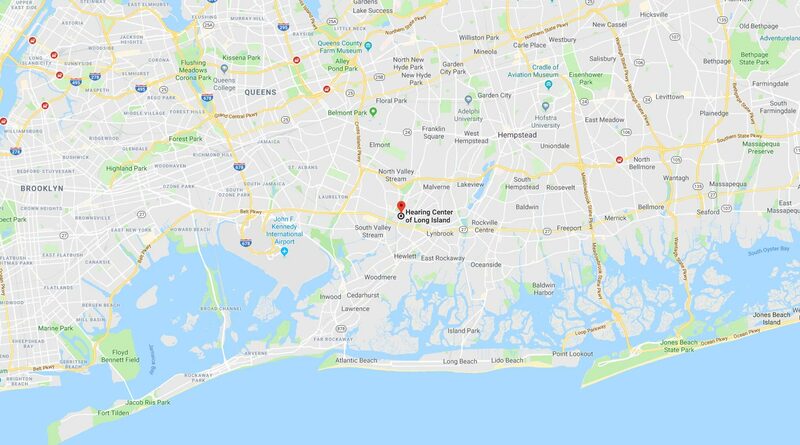 As one of the premier hearing care centers near Lynbrook, NY, our team at Long Island Hearing Center also provides award-winning hearing services to patients from Valley Stream, East Rockaway, Oceanside, Franklin Square, Malverne, Rockville Centre, Hewlett, West Hempstead Lawrence, Woodmere & Elmont, NY.